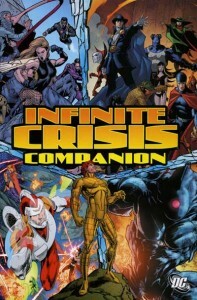 Could be tagged with Secret Six, Checkmate, Shadowpact as they are each the main team in one of the specials each; with the forth being centralised arond the RT war. Great advice, thank you. Let me know if you see any other books that are missing “team” tags.